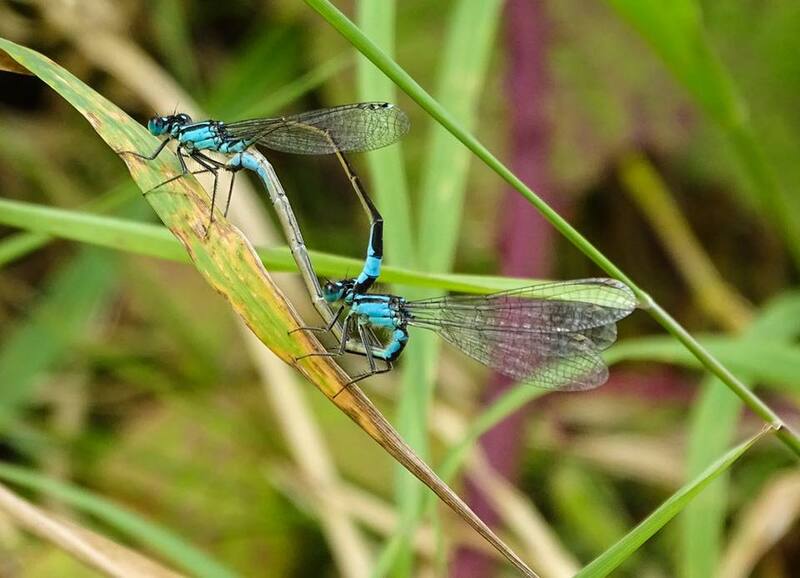 At Oakhill Nature Reserve we pride ourselves in our open days. We have something for everyone. Come along and help us with some important conservation work onsite. With the paths to be raked around the Brick ponds and a major litter pick needed around the site, it’ll be all hands on deck to get things done before the coming breeding season. Please bring a packed lunch and suitable clothing and footwear, all tools will be provided. Meeting point Oakhill Nature Reserve Car Park, Tom Pudding Way, Goole. At 10.00 am No need to book just turn up on the day. 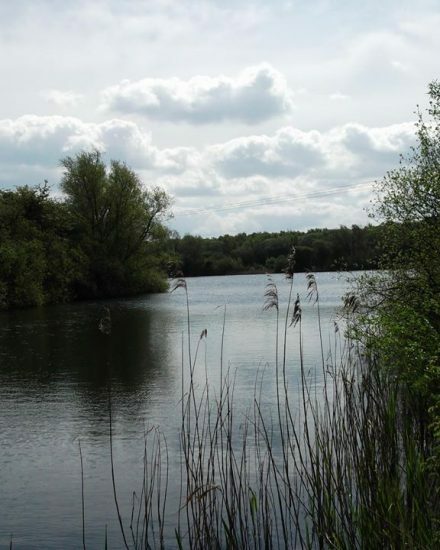 Join the Countryside Access for a leisurely walk around Oakhill Nature Reserve. Meeting at Oakhill Nature Reserve Car Park, Tom Pudding Way, Goole at 10.00 am. Also remember to wear suitable clothing and footwear, and bring a hot drink with you. Friends of Oakhill Ltd will be holding the 2018 AGM in the Café Lounge at the Goole Leisure Centre. Refreshments will be provided. Members of the public welcome. 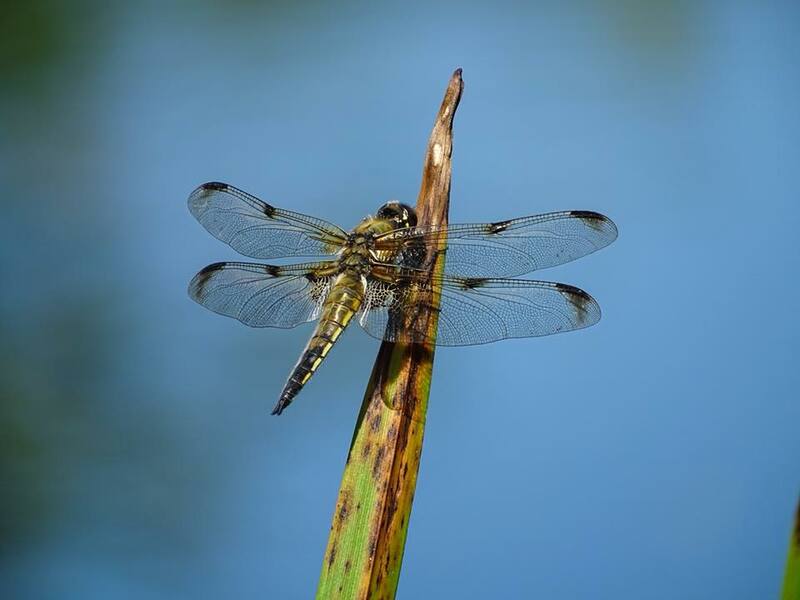 Join members of the Friends group and ERYC countryside access rangers to have a walk round the reserves many ponds and pools looking for and identifying the many species of Dragon and Damselflies that live and breed there. Explore the pond and discover the creatures lurking in its murky depths! From the safety of the shore see ferocious water scorpions, curious water stick insects and amazing dragonfly nymphs. All equipment provided. 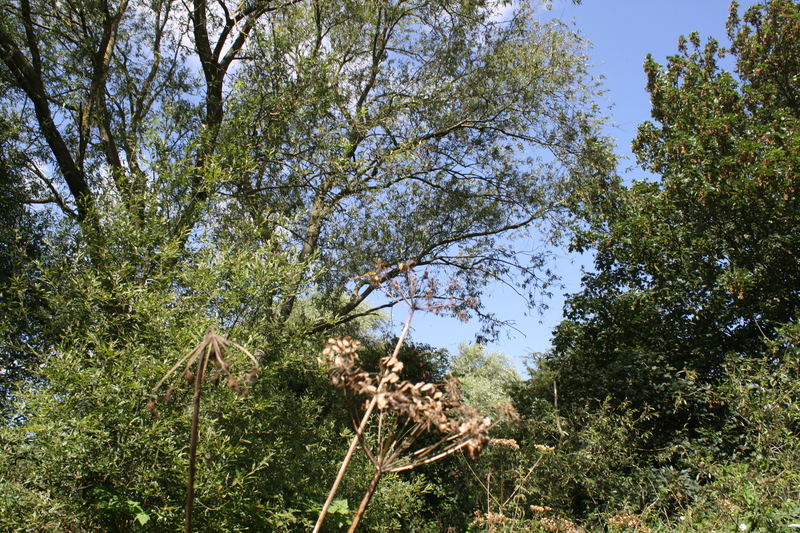 Meeting Point at Oakhill Nature Reserve Car Park, Tom Pudding Way (next to Tesco Distribution Centre) Goole DN14 8GA. Please remember to wear suitable clothing and footwear for this Countryside Event, and bring along a drink and a snack, all littler needs to be taken home with you. Events.eastriding.gov.uk or phone 01482 395320 during normal office hours. Hello all Friends of Oakhill. I am working with Glen Widdowson to set up a free, guided heritage walk which will look at the history and archeology of the Oakhill site. The date is yet to be finalised but would likely be on a Friday in July. The walk would be conducted by former Dr Jon Kenny, a very knowledgeable and experienced community archaeologist. .If there is sufficient interest, this could lead to a series of Day schools or evening classes and the chance to take part in an excavation on the site. 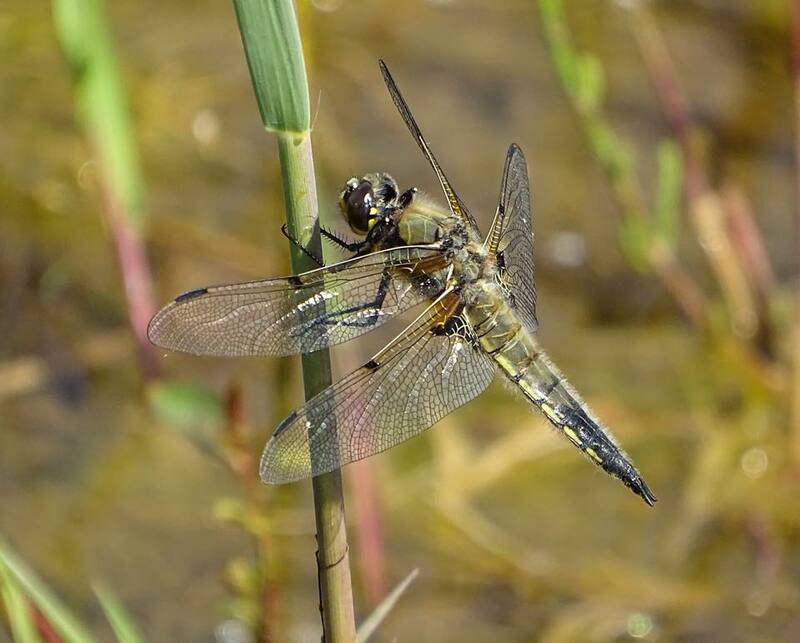 Join members of the Friends of Oakhill, and local Odonata enthusiast for a walk around one of the premier sites in the area for Dragon and Damselflies.. Please remember to wear suitable clothing and footwear for this Countryside event, bring a drink and a packup if you wish, booking is not necessary for this event just turn up on the day. 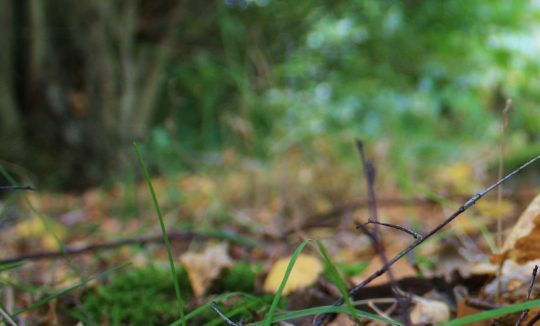 Here’s one for the ‘Early Birds’ no pun intended, join our own Friends of Oakhill Rangers for an early morning wander around the Reserve just as the native inhabitants are waking up. Make sure you bring your camera and binoculars. 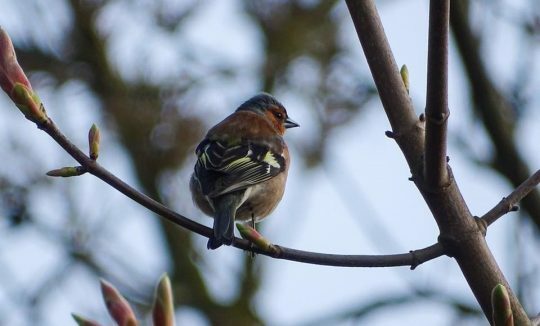 Meet at the Oakhill Nature Reserve Car Park, off Tom Pudding Way, Goole, next to the Tesco Distribution Centre. Please remember to wear suitable clothing and footwear for this Countryside event, bring a flask with something hot in it and also a packed lunch (breakfast) if you wish. Imagine being lost in the wilderness without a map or compass to help you navigate to safety. Don’t panic, help is at hand! On this fascinating event you will discover the ways nature can help guide you home. You’ll never be lost again! With outdoor pursuits leader Brian Bate. 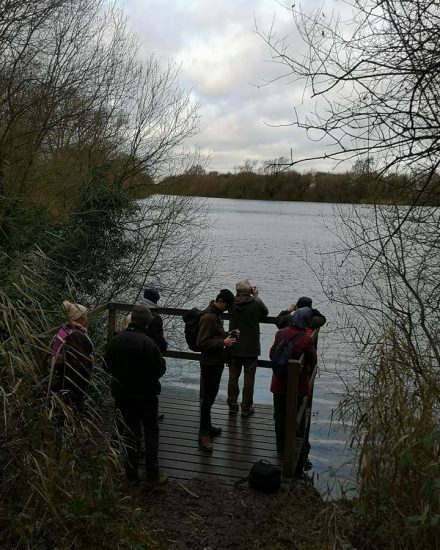 Meet at the Oakhill Nature Reserve Car Park, off Tom Pudding Way, Goole (near Tesco Distribution Centre. Please ensure suitable clothing and foot wear is worn for this Countryside Event. 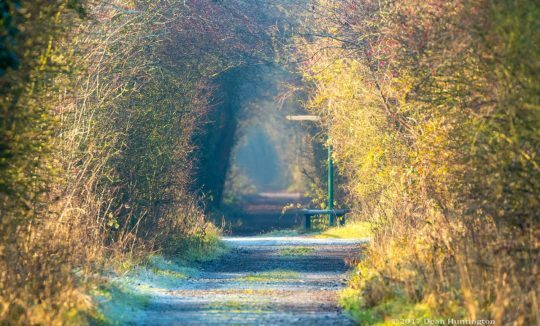 Come along to Oakhill Nature Reserve and join us in the last event for this year, enjoy a festive ramble around the reserve, forget about the hustle and bustle of Christmas shopping, instead take time to look at the wildlife and soak in the winter colours. Enjoy a hot chocolate and mince pie with us before heading for home. Please remember to wear suitable clothing and footwear for this countryside event. 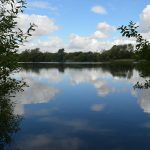 Join us to do some essential work at the brick ponds. Incliding cutting the small meadows and erecting signs. 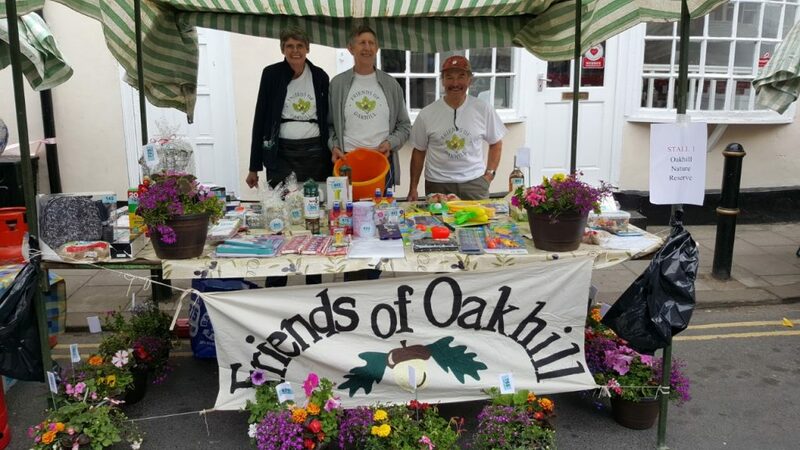 The Friends of Oakhill Fundraising Team recently manned stalls at The Snaith Summer Market in Snaith which took place in June, and The Pollington Fun Day which took place in July. Certainly dates for your diaries for the 2018 season, a great time was had by all and of course we raised valuable funds that go towards the upkeep of the Oakhill Nature Reserve. come along to meet the faces behind the scenes, and show your support it promises to be a great day, lots of activities going on here. 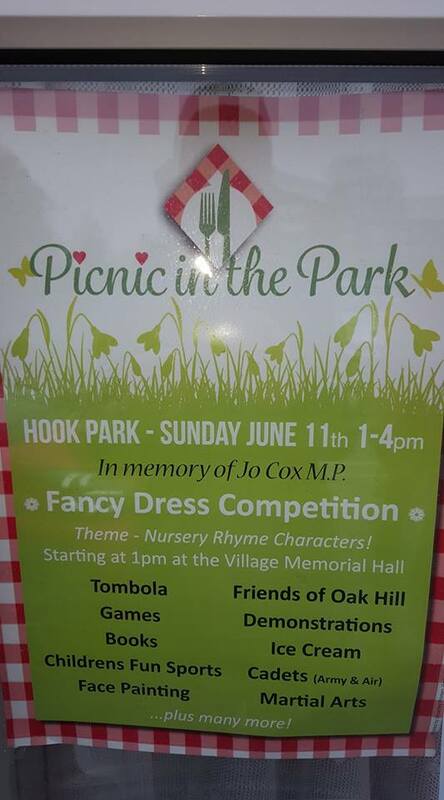 The Friends of Oakhill will be manning a stall at this event, please come along and give us your support. Join members of the team and Richard Baines from Yorkshire Coast Wildlife for a wander round the site. Look and listen for the birds that make Oakhill their home including newly arrived Summer Migrants like Cuckoo and Turtle Dove . Please wear sensible clothing and bring a packed lunch. Make sure you bring your camera and also a pair of binoculars if you have them. 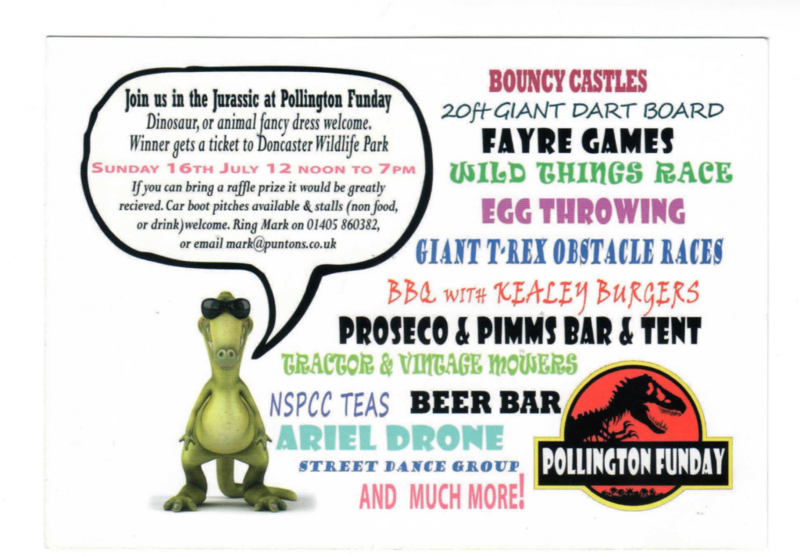 Meeting point Oakhill Nature Reserve Car Park, off Tom Pudding Way (near Tesco Distribution Centre) Goole DN14 6XL. To book this event please visit events.eastriding.gov.uk.